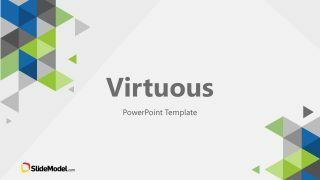 Light Business PowerPoint Template is a presentation template containing useful slide designs to make company presentations including annual plans and introducing a new company to potential customers. 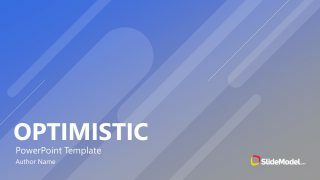 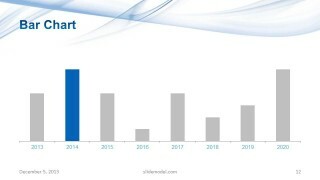 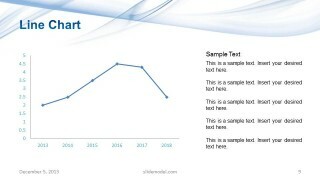 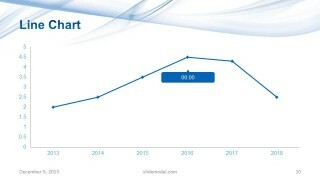 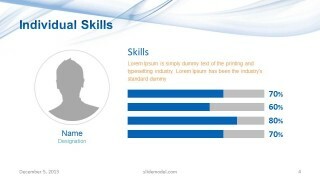 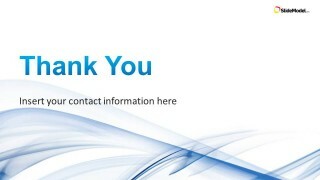 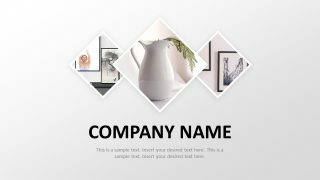 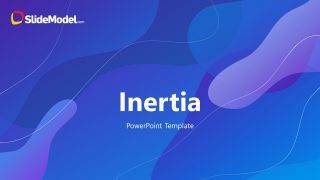 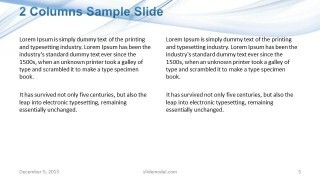 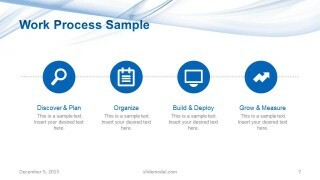 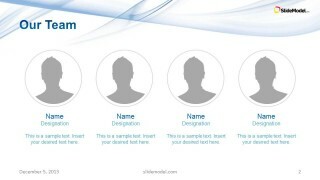 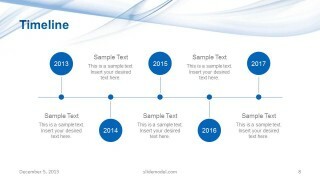 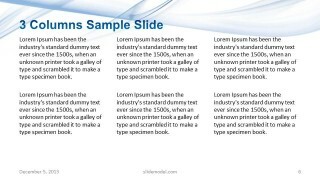 You can download this business PowerPoint template with light background containing several slide designs & layouts to enter your company profile information like team members with team pictures, individual skills, describe your global reach and services, as well as showing timelines and charts. 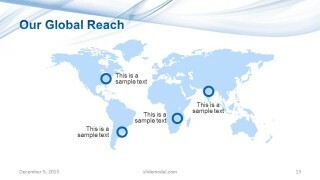 There are some custom slides created to provide text in two or three columns and you can global reach slide with a world map to pin point the headquarter location and your global coverage. 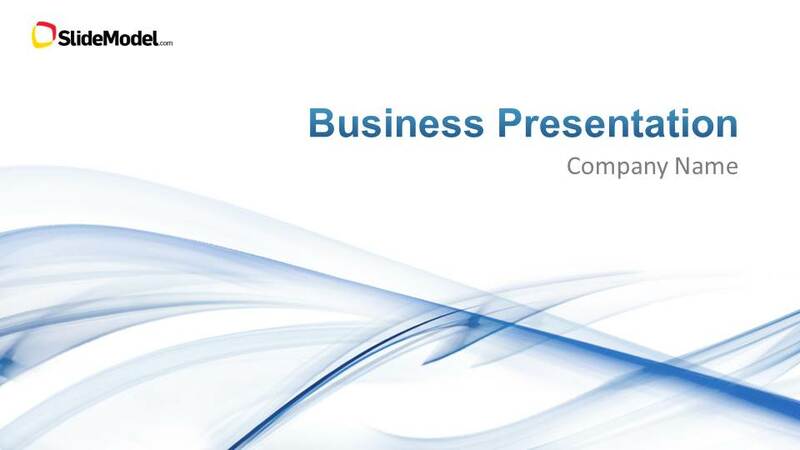 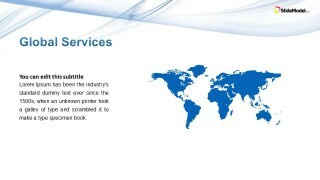 This PowerPoint template can also be used to present companies offering global services as well as executive presentations. 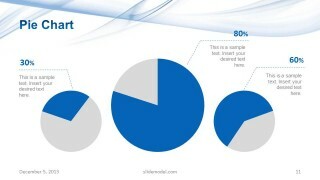 Business PowerPoint template with light background is compatible with Microsoft PowerPoint 2010 and 2013.